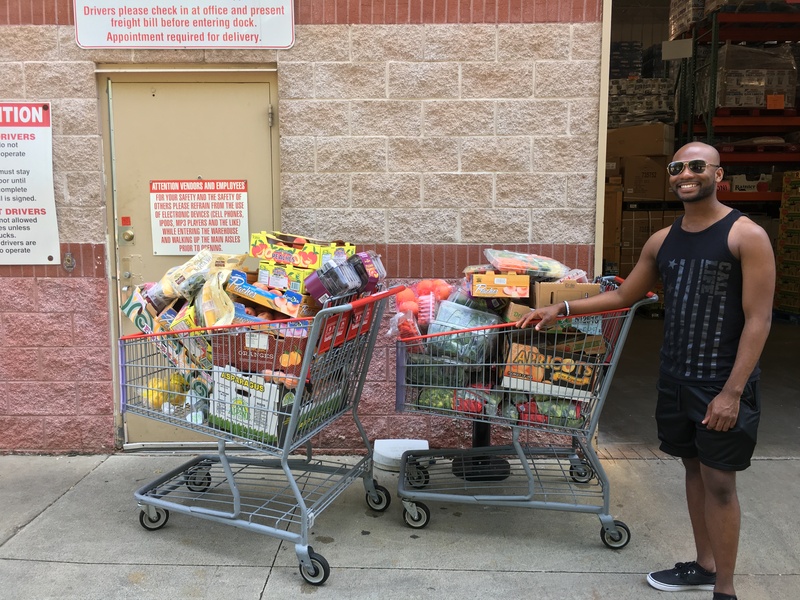 Second Helpings Atlanta is committed to “Driving Out Hunger One Mile at a Time” but we need your help to rescue more food to serve the more than 1.1 million food insecure people living in the Metro Atlanta community. Second Helpings Atlanta has ambitious plans to expand its operations to make an even bigger impact in the Metro Atlanta area. This means recruiting more Food Donors and Partner Agencies as well as additional Volunteers to service these new routes. 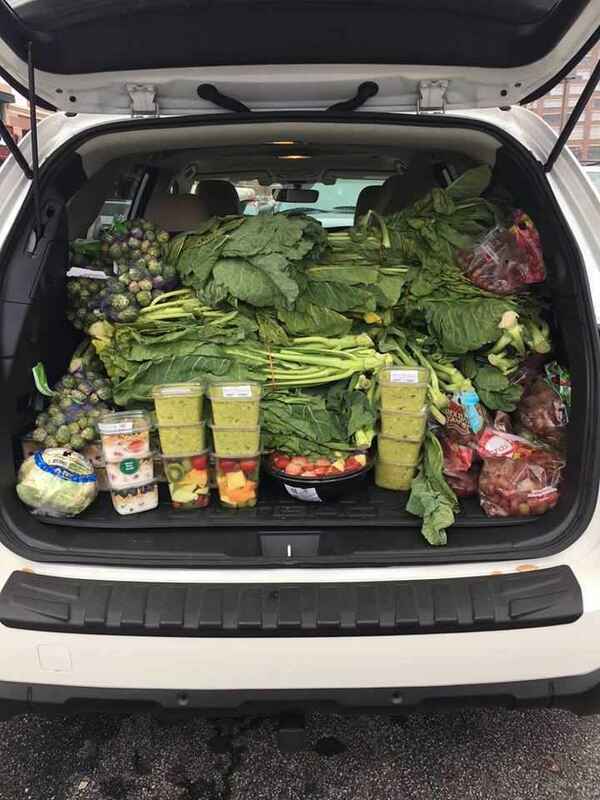 The logistics to manage this growing food rescue network are complex and require incremental investments in staff, technology and supplies to be able to efficiently handle over 8,000 food rescues annually. Your donation will help SHA continue to use the collective power of small actions to transform people's lives - every day. If you would like to make your donation in honor of or in memory of someone, please indicate that above. A letter will be sent to the family to notify them of your gift, without specifying the amount of your gift. If you prefer to mail your contribution, please make your checks payable to Second Helpings Atlanta, Inc. and sent to Second Helpings Atlanta, Inc., P.O. Box 720582, Atlanta, GA, 30358. Please contact us at 404.474.8561, if you have any questions. You can also support Second Helpings Atlanta by signing up for any of the following programs. Click the logos below. Have your Kroger Plus card handy and register your card with Second Helpings Atlanta. If you don't have a Kroger Plus card, they are available at customer service desk at any Kroger. Link your AMAZON account to Smile.Amazon.com for Second Helpings Atlanta. AMAZON will donate a percent of the price of your purchase to Second Helpings Atlanta. The information you submit on this page is sent over a secure connection between your computer and this server. Second Helpings Atlanta respects your privacy. We do not lend, sell or trade personal information gathered with anyone else, nor do we send mailings on behalf of other organizations. Your name, address, phone number or credit card information will not be used outside of our organization. In honor of Annette Marcus, Evie Sacks and Harvey Sacks! Food...The real basic need...If ya don't eat, you are not around very long. Wasted food saved and eaten. How wonderful!